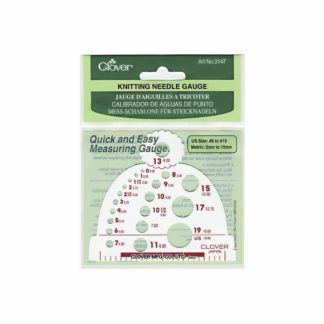 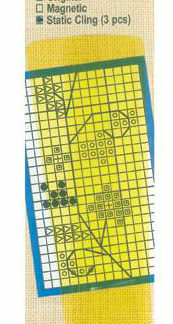 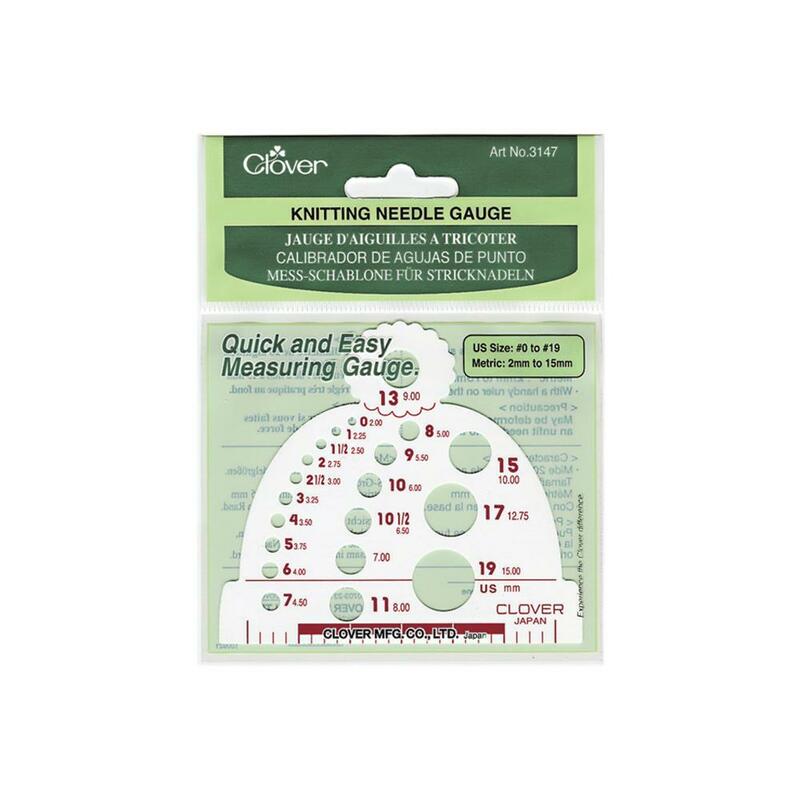 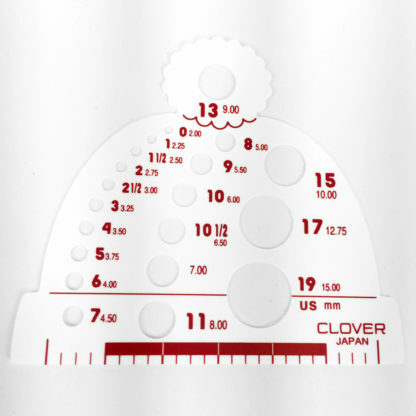 View cart “Clover Knitting Needle Gauge” has been added to your cart. 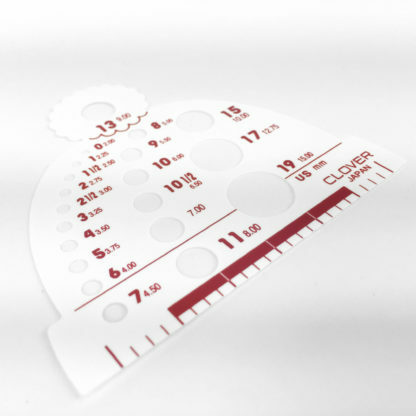 Measure with style and accuracy! 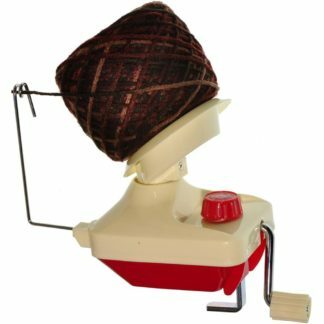 This cute beanie shape knitting needle gauge measures needle sizes 2.00mm – 15.00mm (0-19 in US sizing), with a handy 3-inch ruler on the base. 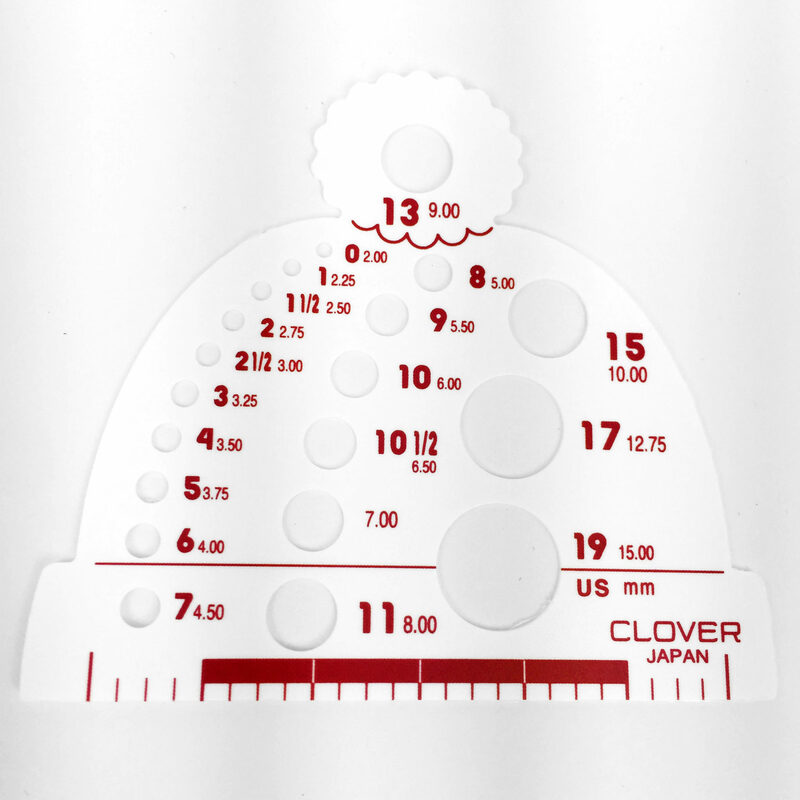 All prices are in New Zealand dollars and include GST.